All findings regarding not transferring assets into the Second Pension Fund have been handed over to the Public Prosecutor’s Office. According to the Criminal Code, all those running state institutions, administrative bodies and public enterprises have an obligation, everything they will identify as a deficiency to be submitted to other competent institutions, and in this case is not the Ministry of Labor and Social Policy, Labor Minister Mila Carovska said responding to a journalist question in relation to the view of DUI leader Ali Ahmeti after the disclosure of the Second Pension Fund case. I repeat that the Ministry of Labor is a state administration body and manages the elements related to social protection, pension system and child protection. In that direction, in order to make the pension reform, detailed analyses were made and deficiencies in the system were identified. Everything that was seen and determined as lagging and lack of certain financial assets that were not transferred to the citizens of the Second Pillar, we made as a legal change and reimburse the citizens. 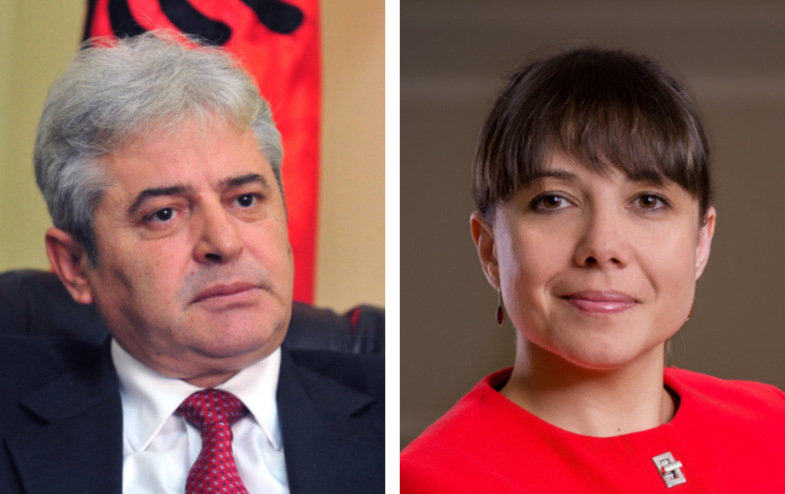 For all the other elements, I will send you to the Public Prosecutor’s Office where all the found elements were handed over, said Carovska when asked if there was a problem between the SDSM and DUI that the citizens do not know and whether” this war “between her and Ahmeti will affect the relations of both parties. Carovska together with the Minister of Agriculture Ljupco Nikolovski attended the presentation of the project “Measuring the level of women’s empowerment in agriculture using experimental economic method” held at the Faculty of Agricultural Sciences and Food.